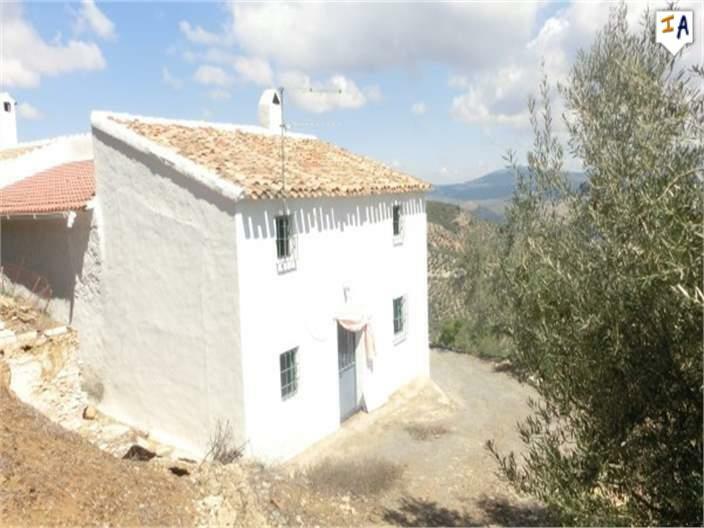 This 4 Bedroom Spanish Cortijo Home with 7,000m2 of the wonderful Andalucian countryside is situated in Villarbajo close to the lively towns of Martos and Alcaudete in the Jaen region of Andalucia. 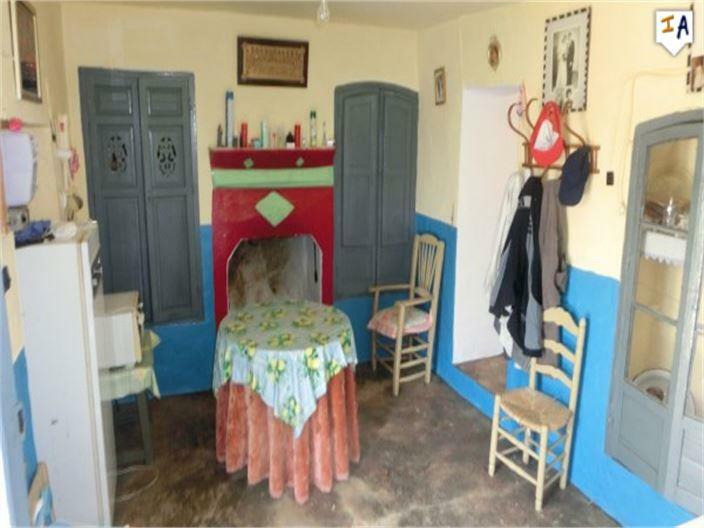 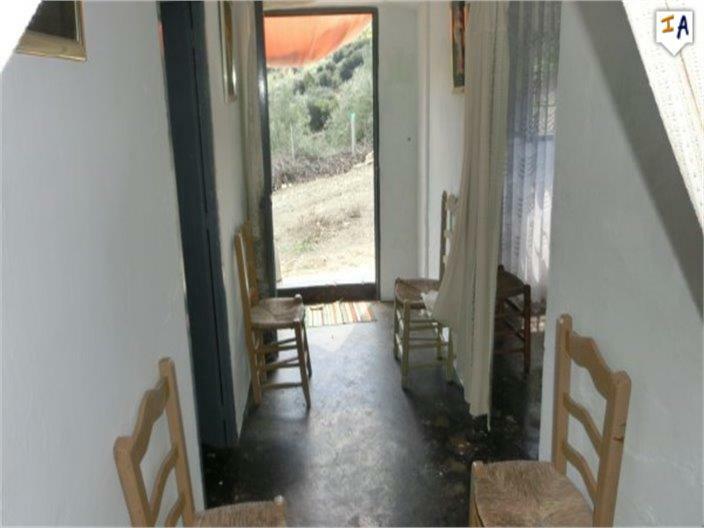 Priced to Sell, this 175m2 build property in need of updating by adding your own fitted kitchen and you have the space for one or two family bathrooms and en-suites plus you have plenty of land for a swimming pool and outside areas with dramatic views over the countryside and mountains. 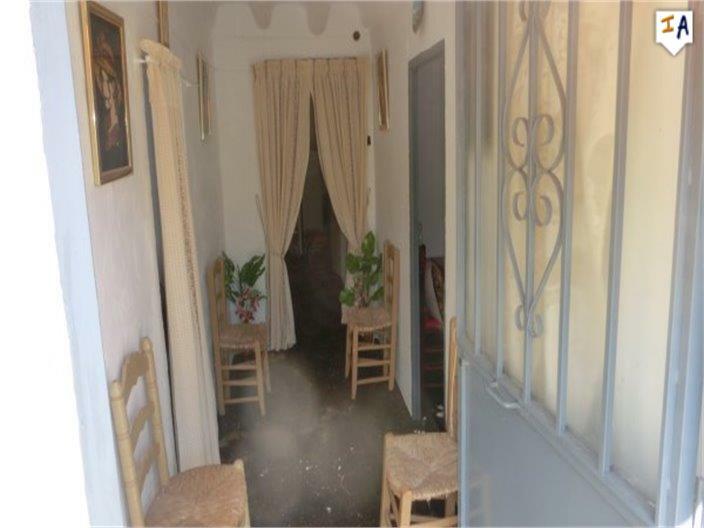 You enter the property in to a hallway with 2 ground floor double bedrooms, a lounge, a kitchen / dining area and a large storage room which could be converted in to a family bathroom or separate dining room. 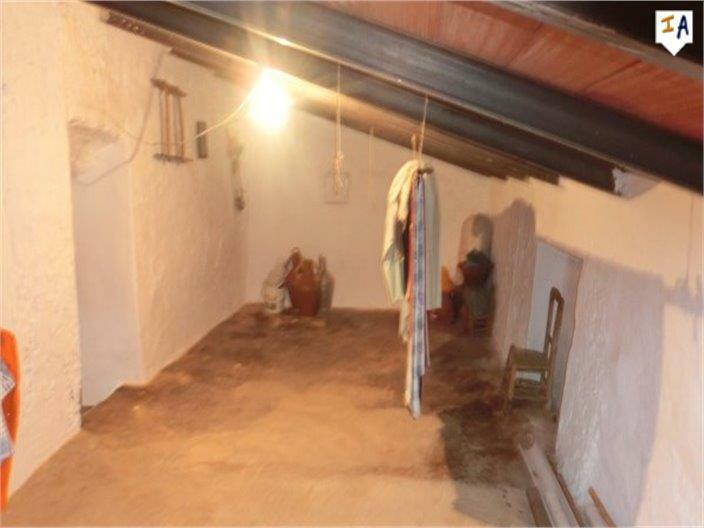 Stairs lead up to 2 more large bedrooms and another spacious room for conversion, there is a lot of space here on the first floor to add en-suite shower rooms and a family bathroom. 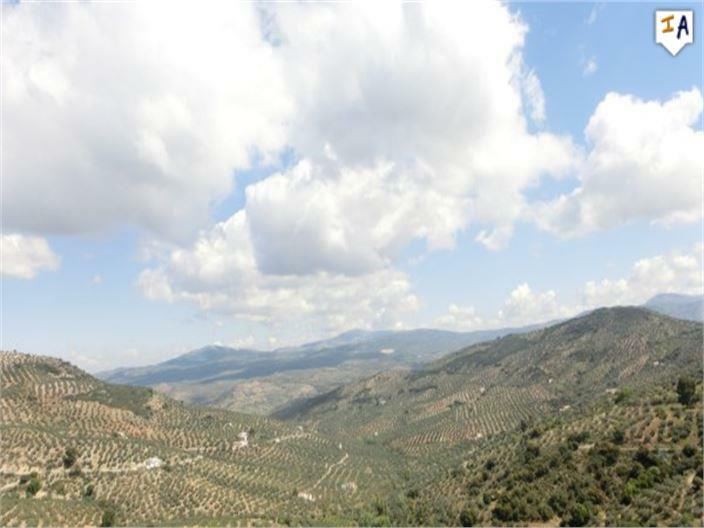 The property has electricity connection and benefits from spring water supply and once updated will become a large family home in the Spanish sunshine with spectacular views and you have that generous 7,000m2 of land. 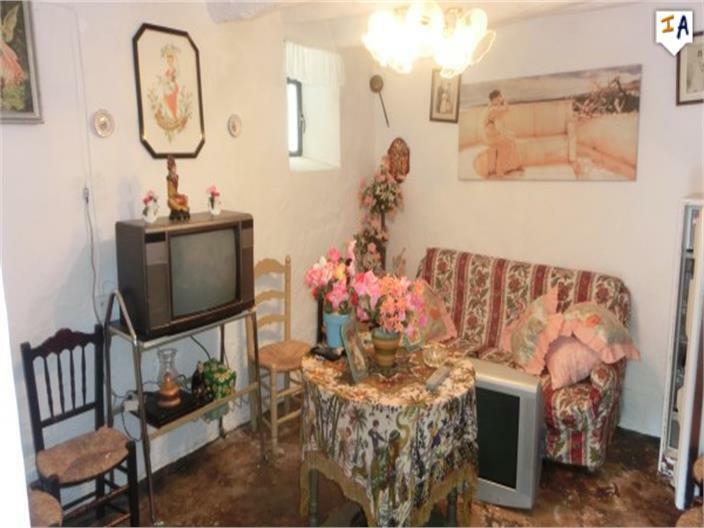 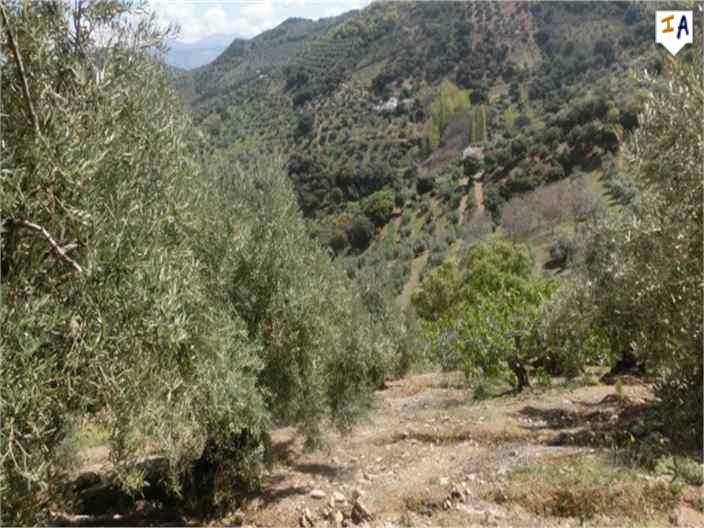 This property is located in: Martos (Andalucia, Spain).